Bodybuilding Coach Jailed For Shooting Tanning Expert | [All Things Tanning] For Tan Fans! Prosecutors said the coach waited in bushes for the tanner before shooting him in the abdomen after the competition last November. A bodybuilding coach shot a tanning expert when the protege he was coaching lost in a competition when his fake tan smeared. 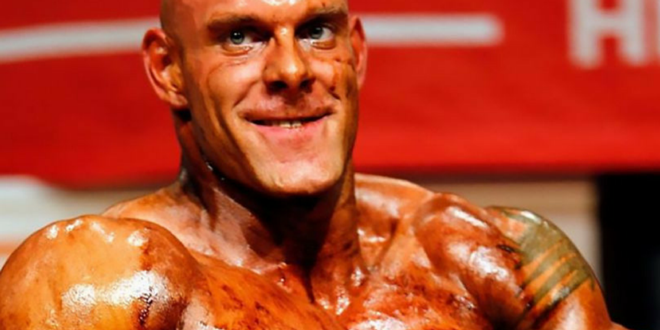 The coach, named only as Dennis K, was furious with Alexander D, after he applied fake tan to his cousin Sascha L ahead of a competition the latter was taking part in in the German town of Rheinback. (The surnames have been withheld due to German privacy laws). 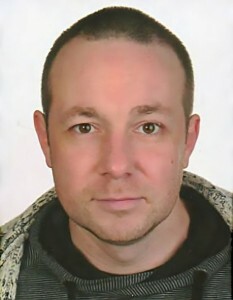 The fake tan smeared after it mixed with his sweat during the judging session, and Dennis blamed that for his cousin’s failure. According to the prosecution, Dennis later waited with a gun in bushes for Alexander to come out of the competition building. He then shot the tanner in the abdomen, hitting his kidney and liver. Alexander was rushed to a hospital for an emergency operation. Dennis, who has a long criminal record according to local media, denied having purposely shot his victim and said he had been aggressively attacked by Alexander. But he has been found guilty by a judge on charges of attempted manslaughter and illegal firearm possession and jailed for seven years. The victim told the court he still suffers from the consequences of the injuries he suffered. He is unable to sleep, has pains from damaged nerves in his body and not been able to work since. Alexander blamed Sascha and Dennis for the fiasco with the fake tan, used by bodybuilders as it shows their muscles off better.